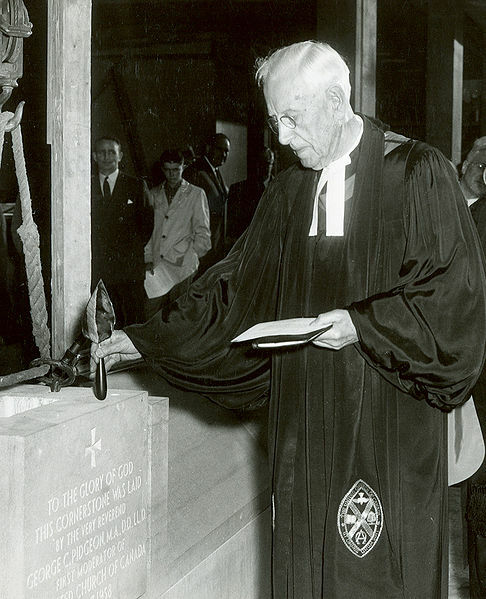 There are many Alumni of The Presbyterian College who went on to accomplish many things both within the Church and outside of it. 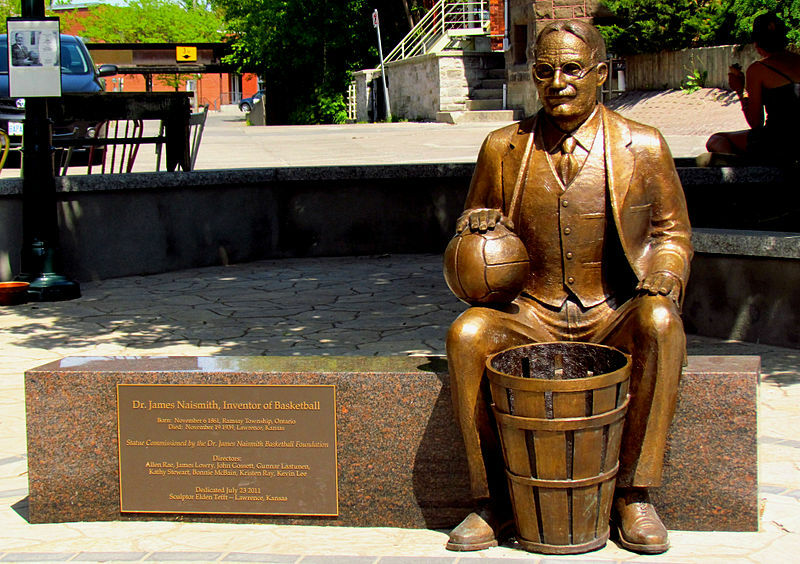 James Naismith graduated from the Presbyterian College in 1890, and is most known not for being a theological student, but for inventing Basketball. 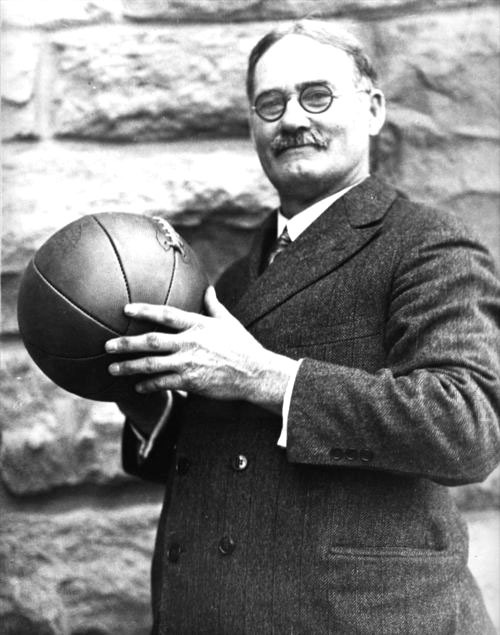 Before he invented the game he was a graduate of The Presbyterian College. 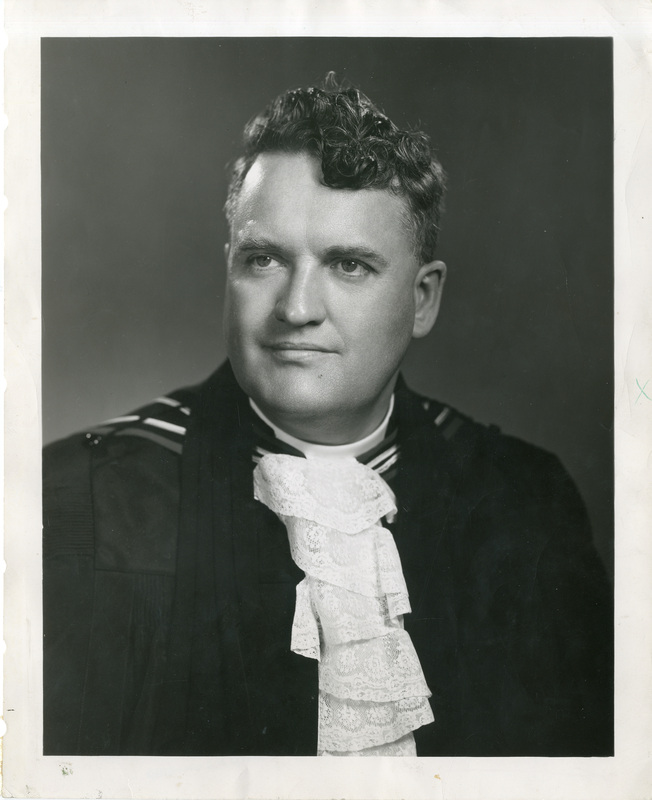 He received an Honorary Doctor of Divinity Degree in 1938. 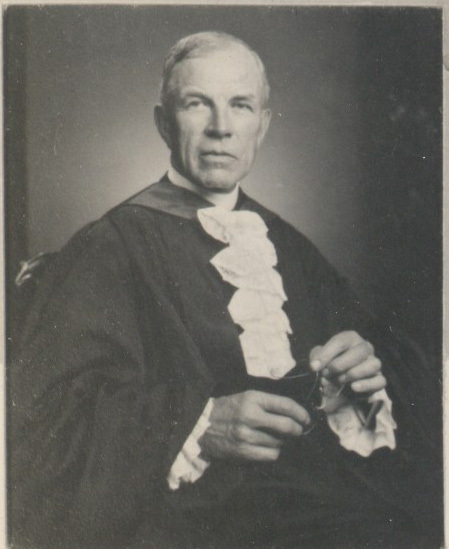 George C. Pidgeon graduated from The Presbyterian College in 1894 and went on to become the first Moderator of The United Church of Canada (Left). 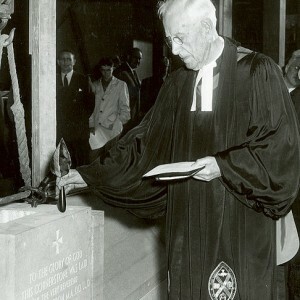 John Weir Foote graduated from the Presbyterian College in 1934. 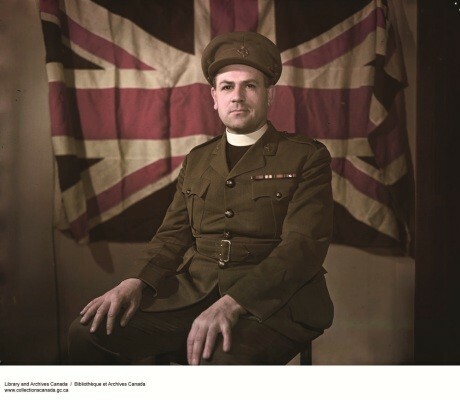 He served in World War II and was a part of the Dieppe Raid for which he received the Victoria Cross. He would later serve as an MPP for Durham from 1948-1959 (Right). Professor Ritchie Bell was a graduate of The Presbyterian College in 1929. He went on to teach at the College in 1951, and was the acting Principal from 1970-1973. 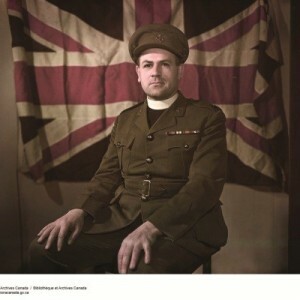 He also went on to serve as the Moderator of the General Assembly in 1948. Francis Scott MacKenzie graduated from the College in 1916, and taught at the Presbyterian College from 1926 and served as its Principal from 1929–1945. 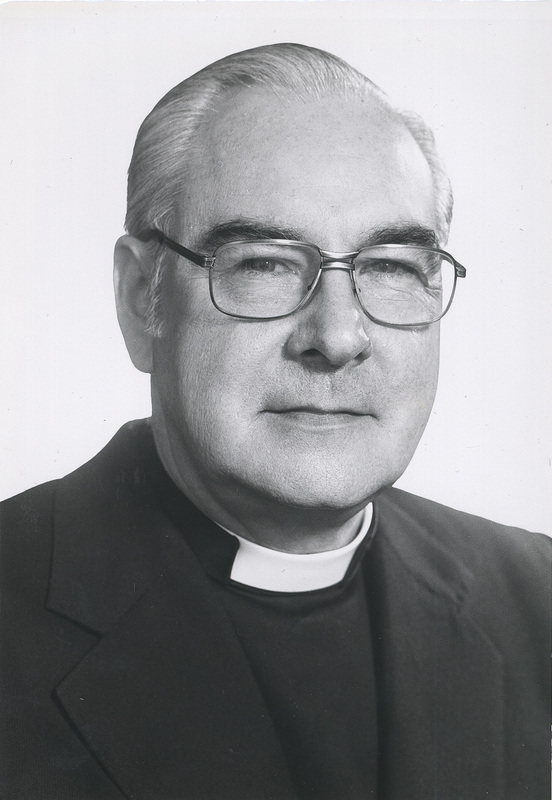 He would also serve as the Moderator of the Presbyterian Church in 1950. 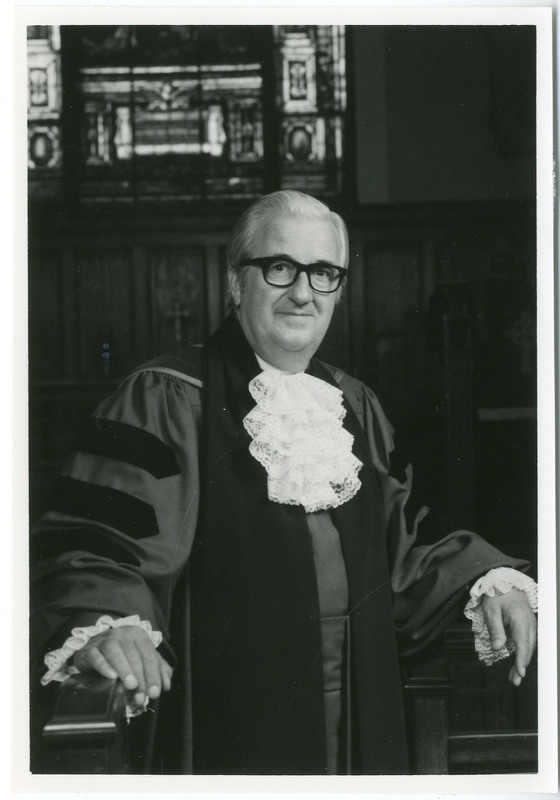 Allan Lorne Mackay graduated from the Presbyterian College in 1942. He served the Presbyterian Church as Moderator in 1976. 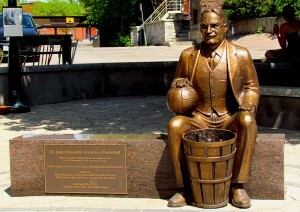 John. 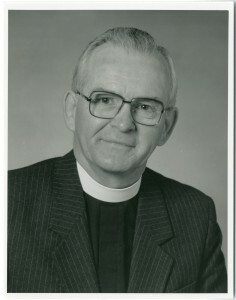 R Cameron graduated from the Presbyterian College in 1956 and served as moderator in 1991. 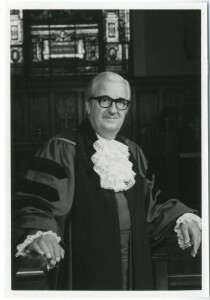 Jesse Bigelow graduated from the College in 1940 and served as Moderator in 1978.